Hello all! 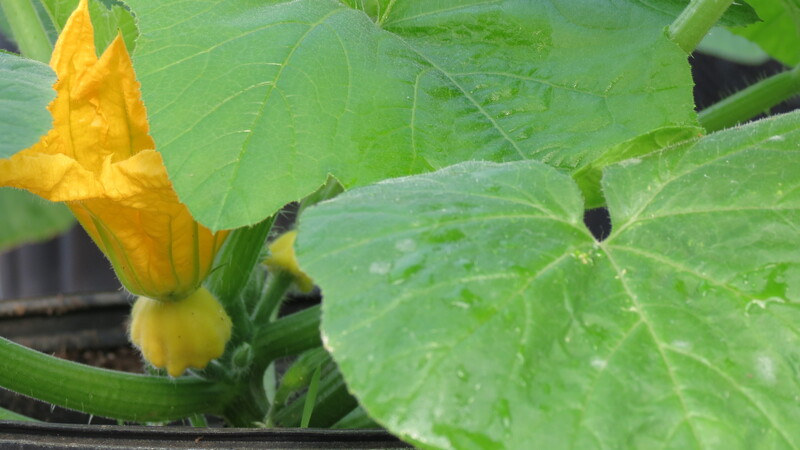 We are harvesting our 1st baby squash blossoms… how exciting!!! For those of you who haven’t visited the farm lately, we have been working hard to get our greenhouse production off to a good start! 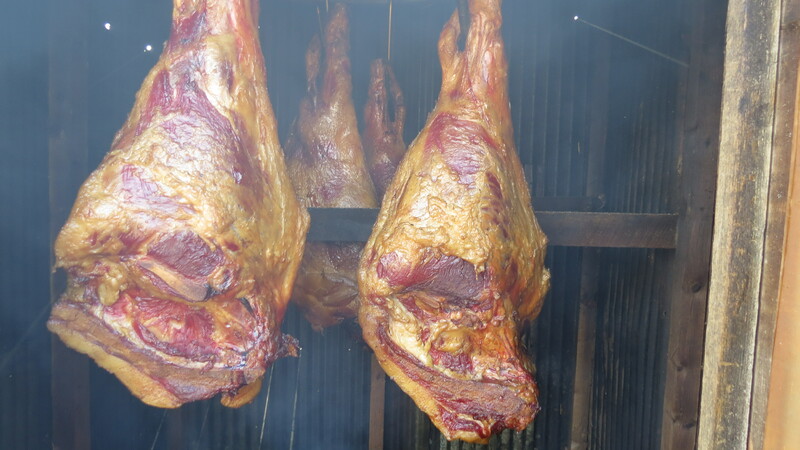 Rob and the boys have been smoking meat this weekend…. 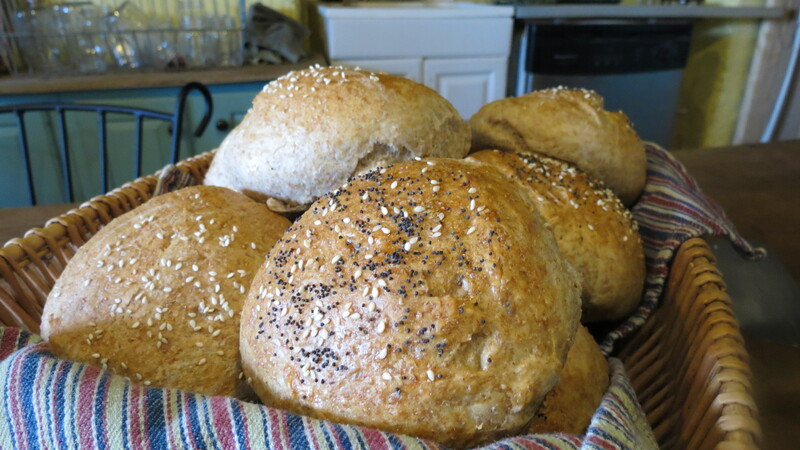 This week we will have baguettes, salad greens, baby squash and cilantro. The baby squash will be great served raw on your salad, or lightly sauteed with cilantro over rice for a nice side dish. 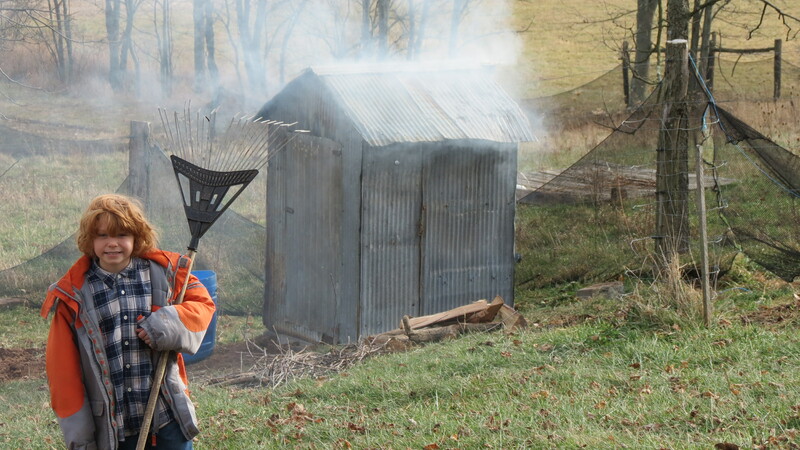 Winter CSA shares are here!!! December is for baking- and bacon!